After the invitation by the Mayor of Kea on 30th March 2016 a high ranking Greek Government Deputy Minister to the Prime Minister Mr. Terence Quick visited Kea island. 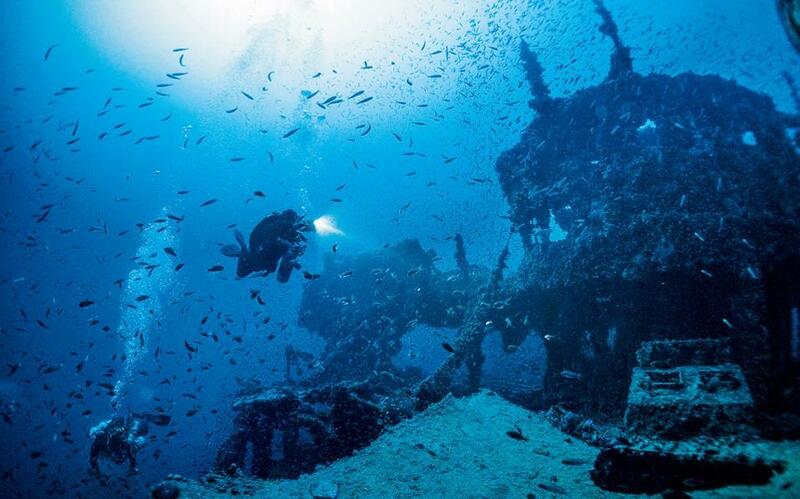 Among other discussions, the government has pledged to back an ambitious scheme by local authorities on the island of Kea to build a state-of-the-art diving exhibition center, which will familiarize visitors with its underwater shipwrecks and other treasures. “The island of Kea could become an internationally renowned diving center with its museum-shipwrecks under the surface of the sea,” said the deputy minister to the prime minister, Terence Quick, Thursday.